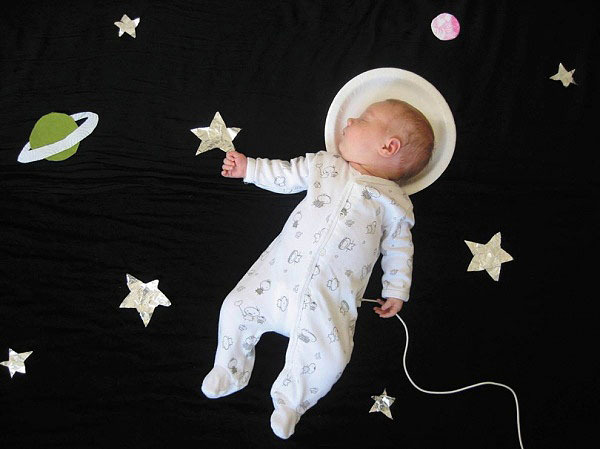 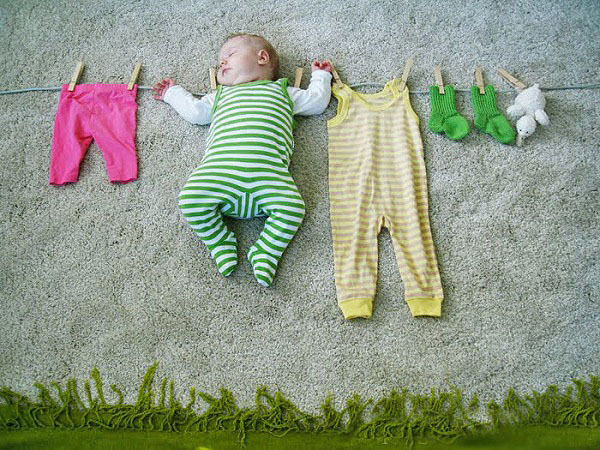 Adele Enersen – a copywriter and a young mother from Helsinki created an interesting photo project, called: “When my baby dreams”. 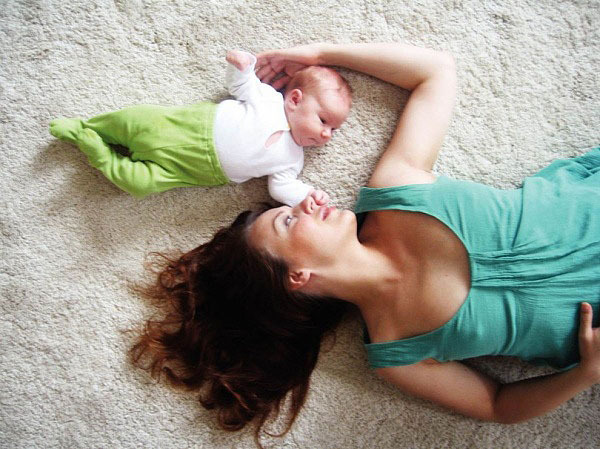 For most mothers, a baby nap is a long-awaited time, when they can finally relax or take care of urgent issues around the house. 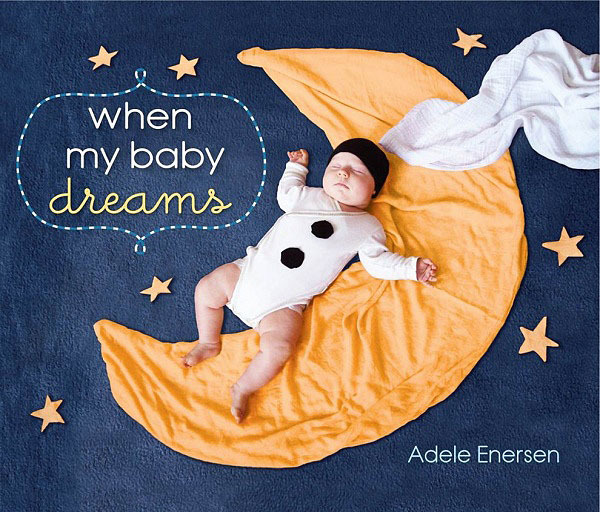 Adele Enersen, however, uses these moments to develop her creative potential, which she cannot exercise in her profession, while on maternity leave taking care of her daughter Mila. 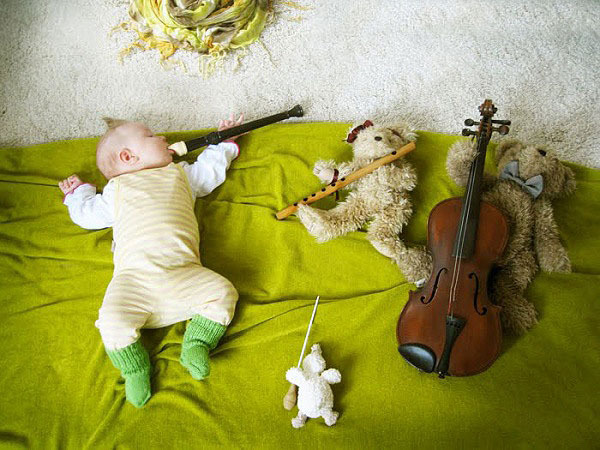 While looking at the sleeping baby, Adele once thought: “What is that she is dreaming about?”. 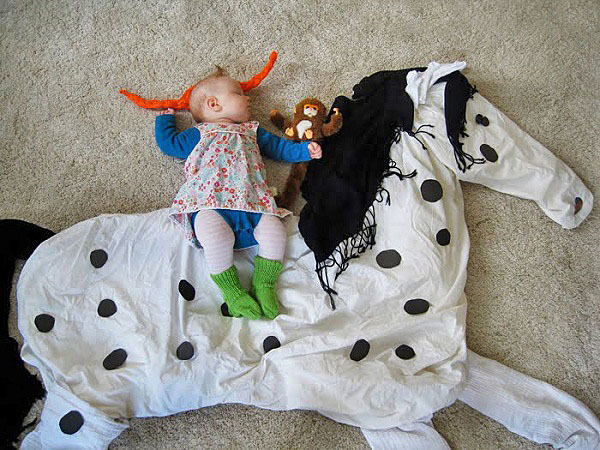 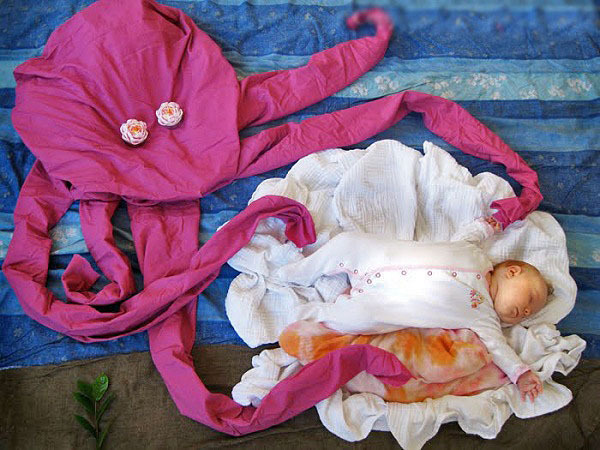 Her creative inner side tried to look into the dreams of her daughter, Mila, creating improvised scenery around a sleeping baby. 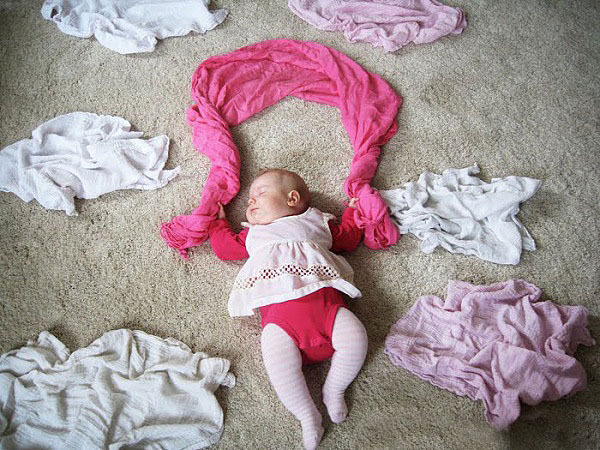 Clothes and blankets turn into fields and clouds; trees and magic creatures, and little Mila became a beautiful fairy tale princess on her mother’s photographs. 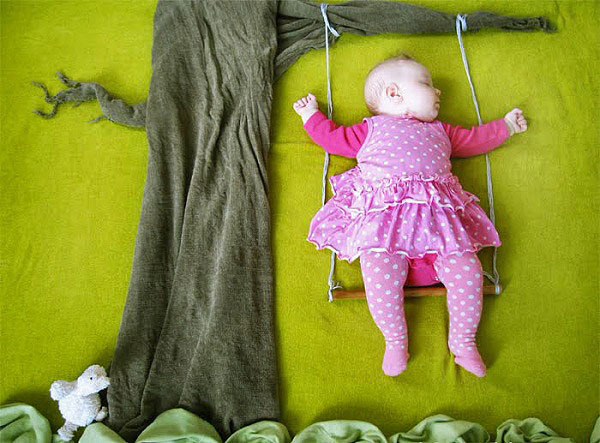 As the girl grew up, Adele Enersen’s blog gained popularity, the amount these amazing pictures has accumulated for a whole book.